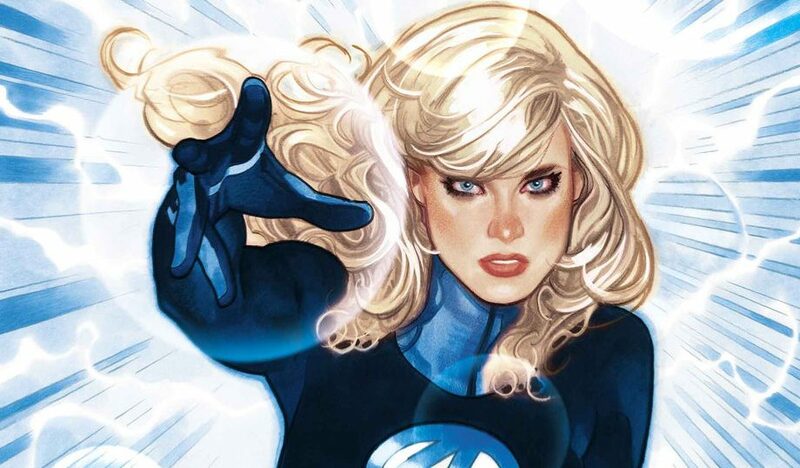 Marvel Comics Universe & July 2019 Solicitations Spoilers: Fantastic Four Spotlight For The Invisible Woman… Finally! Marvel Comics Universe & July 2019 Solicitations Spoilers: Marvel’s First Family Teams With Marvel’s First Loincloth Hero Ka-Zar (Not Conan The Barbarian) In Fantastic Four: The Prodigal Sun! 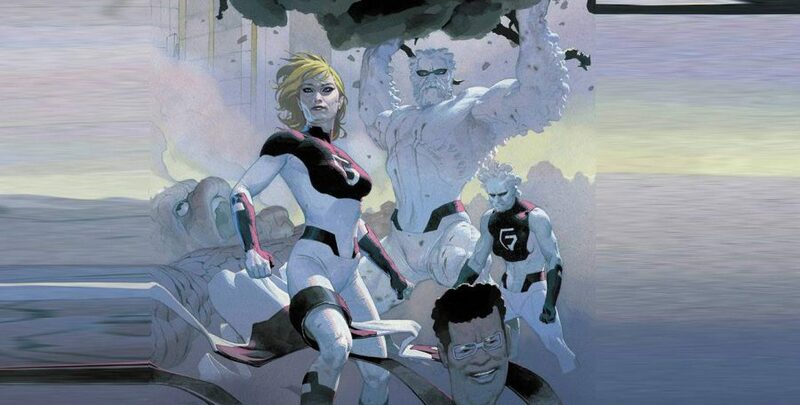 Marvel Comics Universe & Fantastic Four #5 / Fantastic Four Four #650 Spoilers & Review: Were There Shenanigans, A Wedding Or Both? Plus Doctor Doom & A LOT More?! 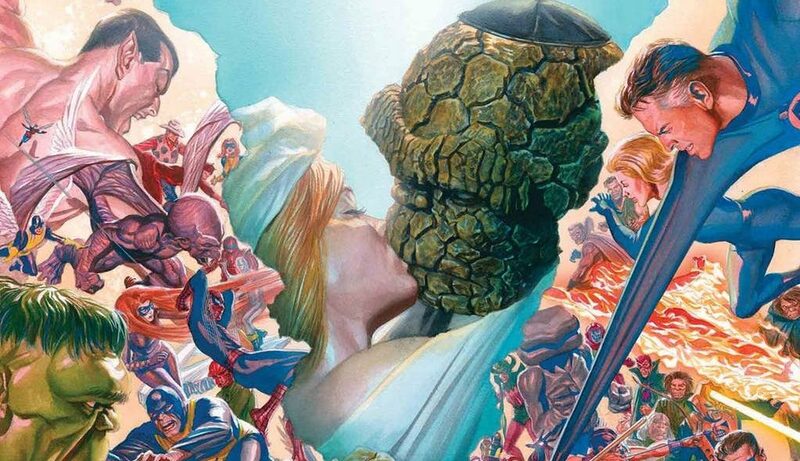 Marvel Comics Universe & Fantastic Four #650 / Fantastic Four #5 Spoilers: A Wedding Is Promised To End 2018! Will It Actually Happen? Preview! 2018 to end big party... a wedding party?! 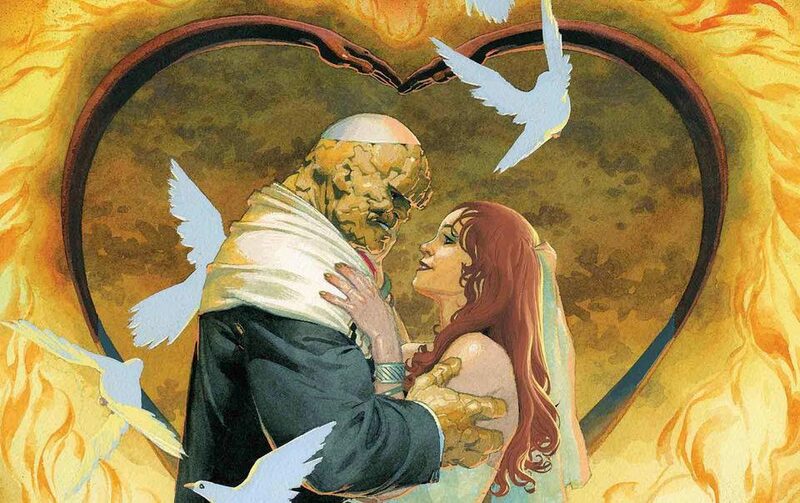 Marvel Comics Universe & Fantastic Four Wedding Special #1 Spoilers: So, Is There A Wedding In This Book Or Do We Wait Until Fantastic Four #650 / FF #5? 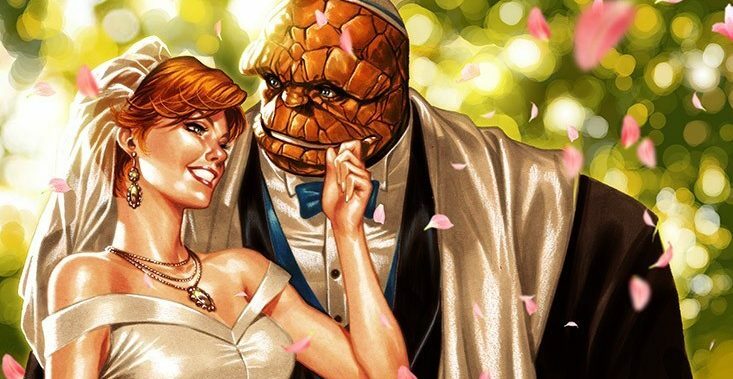 Marvel Comics Universe & Fantastic Four Wedding Special #1 Spoilers: Marvel Promises That Ben Grimm The Thing & Alicia Masters WILL Get Married In Fantastic Four #650 / FF #5! Preview! Marvel Comics Universe & Fantastic Four #4 Spoilers: Fantastix Debut, New HQ Sorta & FF #650 Hype With Jab At DC Comics’ Batman & Catwoman? 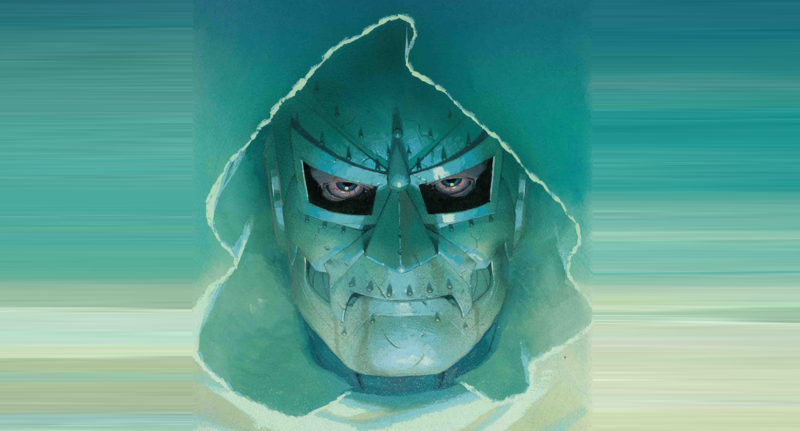 Marvel Comics Universe & February 2019 Solicitation Spoilers: Doctor Doom Vs. Galactus With The Fantastic Four Stuck In The Middle?! Bring in the fam... the WHOLE fam! Marvel Comics Universe & January 2019 Solicitations Spoilers: Fantastic Four Sidelined As Doctor Doom Takes On… Galactus?! Marvel Comics Universe & December 2018 Solicitations Spoilers: Fantastic Four #5 Doubles As A Fantastic Four #650 Wedding Issue! Plus A One-Shot! 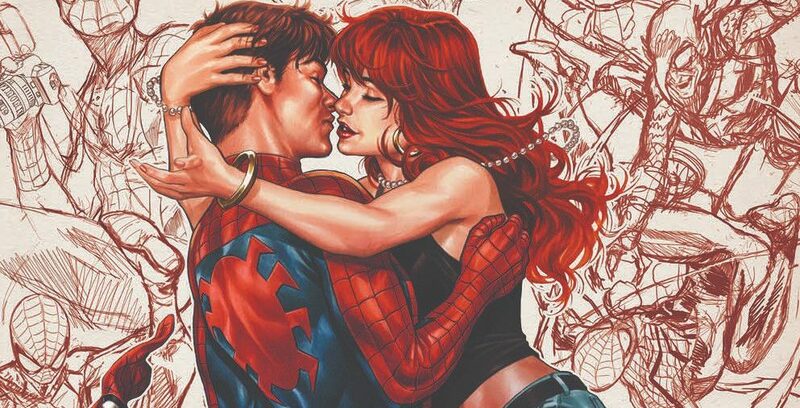 Marvel Makes Dig At DC’s Handling Of Batman & Catwoman Wedding! Hoist one for the happy couple! 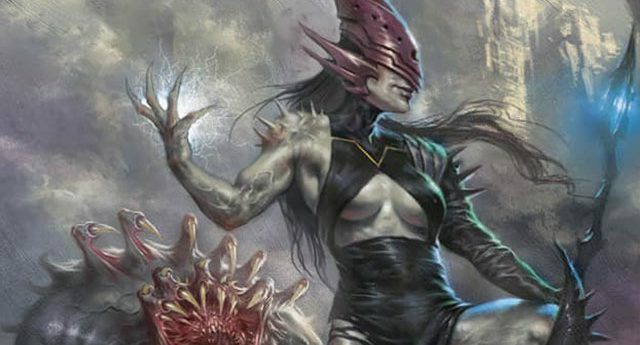 Marvel Comics Universe & Fantastic Four #2 Spoilers: New Villainess Entropy Debuts! She’s Also Sorta The Griever, But Not Eradikus! Plus a new villain emerges?! 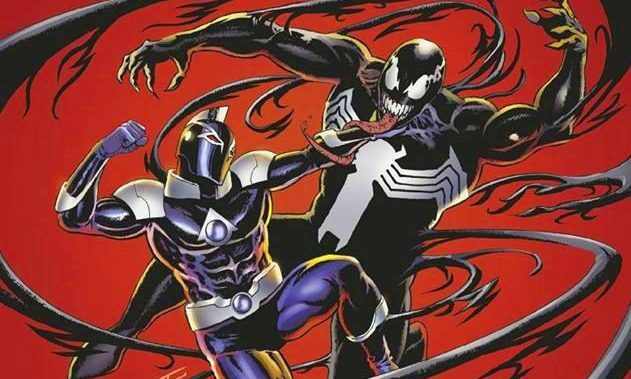 Marvel Comics Universe & Venom: First Host #3 Spoilers: Tel-Kar’s True Sinister Origin With The Venom Symbiote Revealed! Eddie Brock Mourns & Former Fantastic Four Heroine Lyja Schemes Via Preview? Marvel Comics Universe & Venom: First Host #1 Spoilers: What Are The Modern Day Consequences For Venom, Eddie Brock & The First Host Tel-Kar? 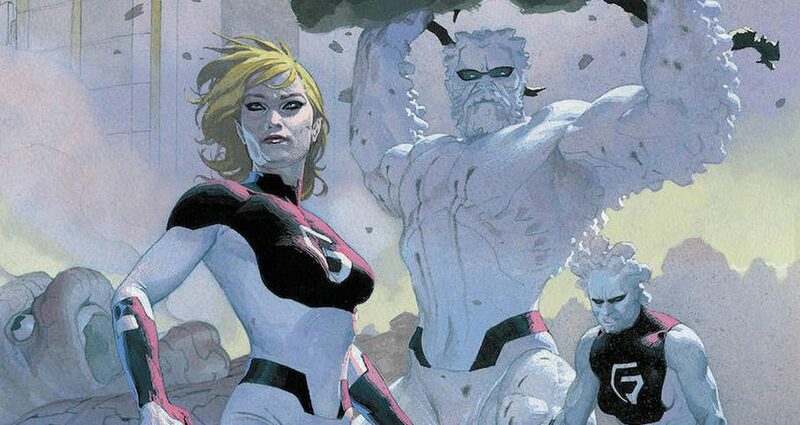 DC Comics, Marvel Comics Universes & November 2018 Solicitations Spoilers: The Terrifics & Fantastic Four We Know, But Now There’s Fantastix Too?! 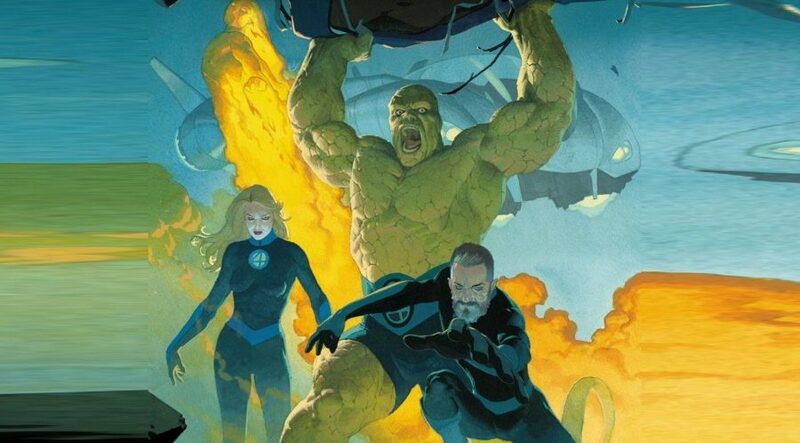 Marvel Comics Universe & Fantastic Four #1 Spoilers: Major Spoiler Put On New Cover! Marvel Continues Misleading Practice Of Calling Second Print Covers Variant Covers. Marvel Comics Universe & November 2018 Solicitations Spoilers: Fantastic Four #650 & Fantastic Four Vs. The Fantastix? 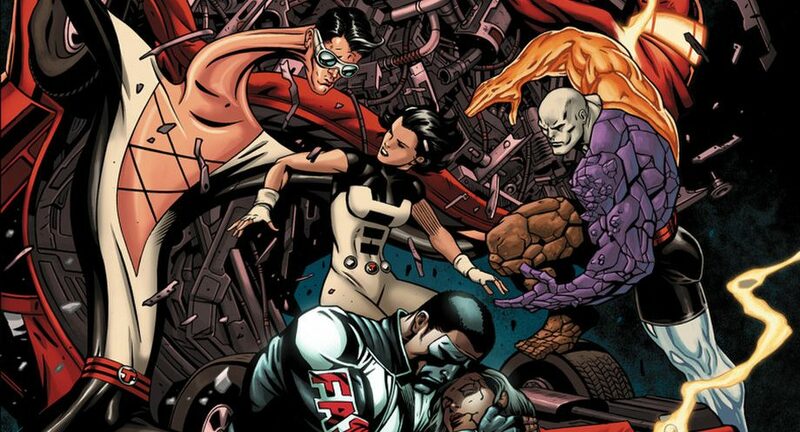 Is That A Rib On DC Comics’ Terrifics? 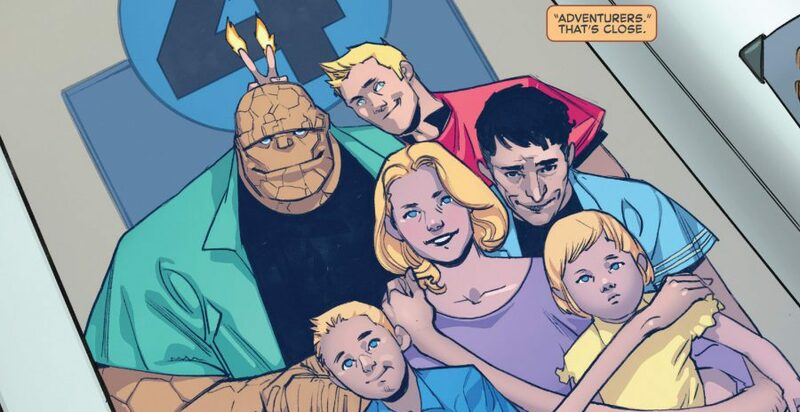 Marvel Comics Universe & Fantastic Four #1 Spoilers: What Other Big Status Quo Change Is There For Marvel’s First Family? 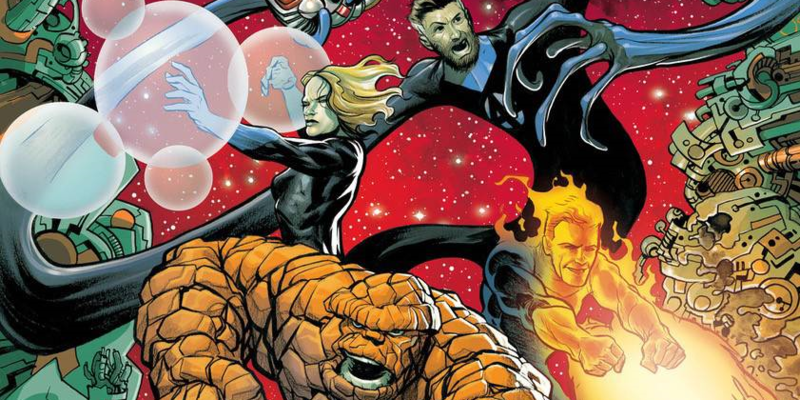 Marvel Comics Universe & Fantastic Four #1 Spoilers: Where Are Reed Richards, Sue Storm & The Kids? Plus What Is Doctor Doom Up To? Some huge returns this week including Sandman and the Fantastic Four! Great week to be a comic fan! 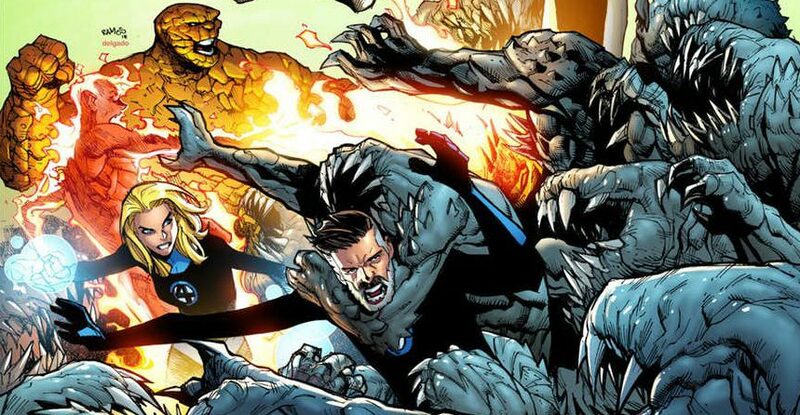 Marvel Comics Universe, Marvel Spotlight & Fantastic Four #1 Spoilers: The First Family Returns In A Big Way In Two Very Different Previews? 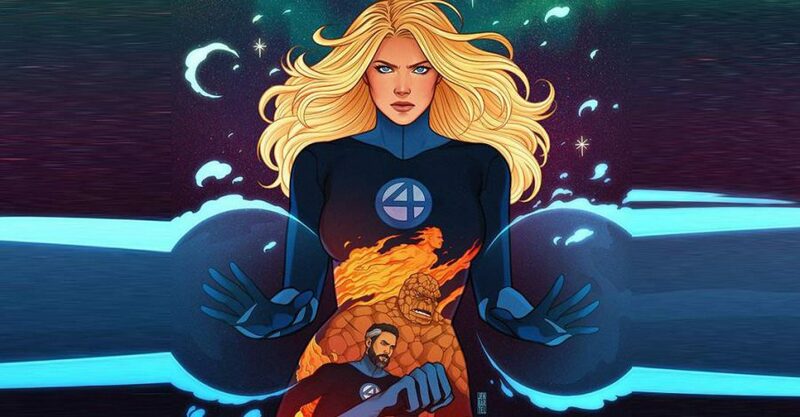 Fantastic Four #1 Variant Covers To Top 65 For Marvel Comics Return Of Mister Fantastic Reed Richards, Invisible Woman Sue Richards, Human Torch Johnny Storm, The Thing Ben Grimm & Family! Here Are The Variant Cover Images Released So Far! 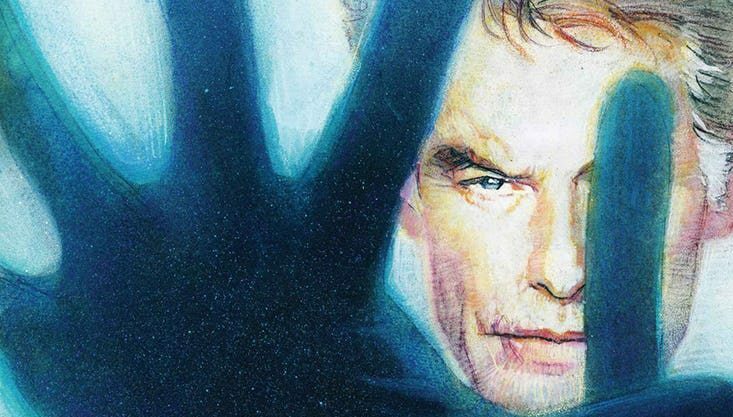 The milestone debut issue is here with OVER 65 covers! DC Comics Universe & The Terrifics #6 Spoilers: This Fantastic Four Continues On The Road To Tom Strong & More! This big storyline continues to build momentum.